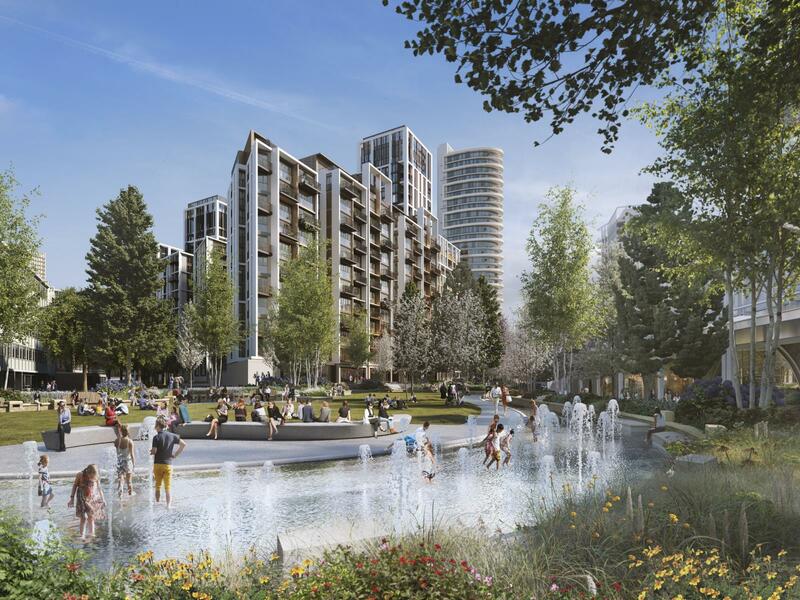 White City Living is rising up from a whole new London landscape that has nature at its forefront. 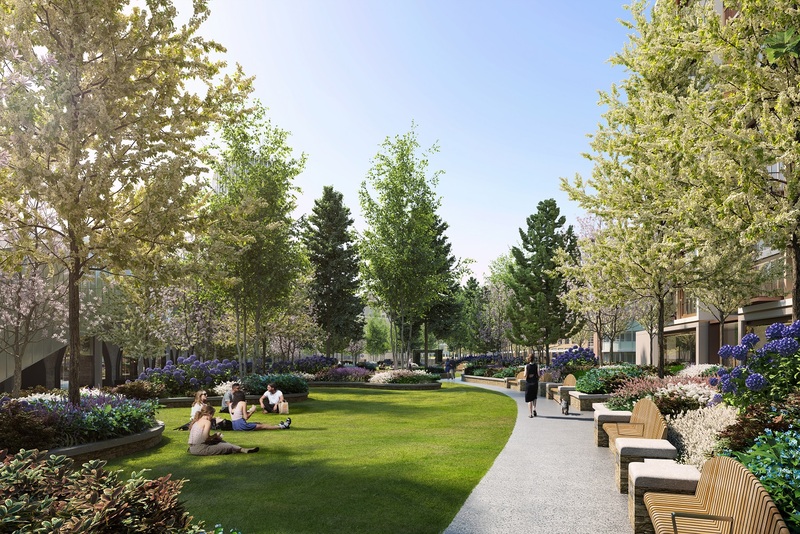 It's West London's brightest new neighbourhood, an area of wide-open spacious parkland and secluded gardens with refurbished railway arches which will provide connection to Westfield as well as new bars and boutique shops creating a humble yet exciting new place to live. Architect Patel Taylor's designs have transformed the city's skyline. 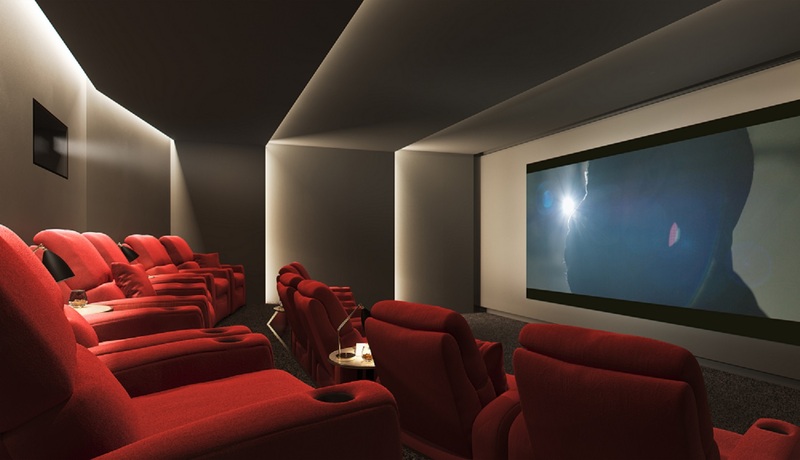 All apartments within the first phase offer outdoor space, access to a range of exclusive amenities at the Home Club and an unrivalled opportunity to experience London at its very best. Arney Fender Katsalidis (AFK) design has worked closely with Patel Taylor to create spectacular apartments which reinforce the sublte connection between the interiors and the world outside. By maximising natural light and green spaces, each home takes advantage of the extraordinary views. The considerate layouts which optimise both living space and practial necessities such as storage and privacy displays a profound uderstanding of how a home should function and be enjoyed. 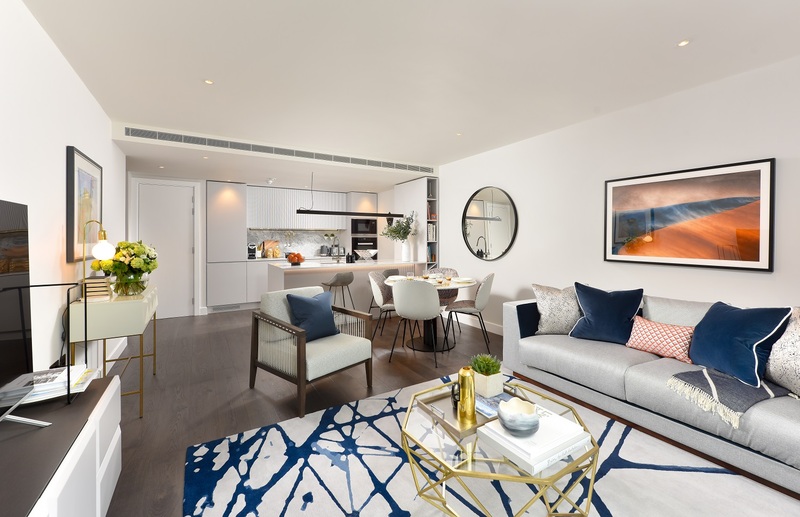 With generous windows that overlook the neighbourhood’s new parkland and gardens as well as private balconies and terraces, it’s clear from the moment you walk in that the residences themselves are seamlessly connected to the outside world. 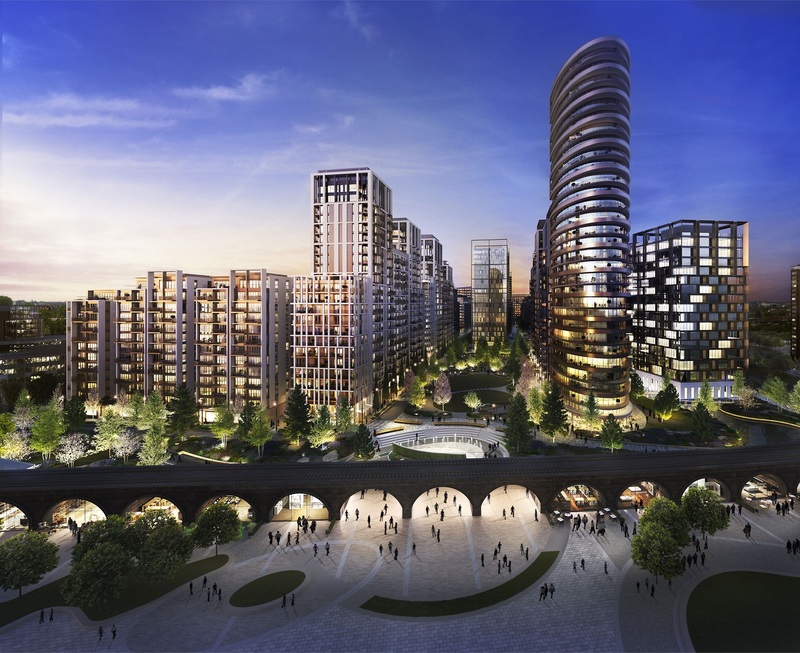 White City is ideally located with West London right on your doorstep. At weekend, the Night Tube also lets you get across town and back home at any hour.